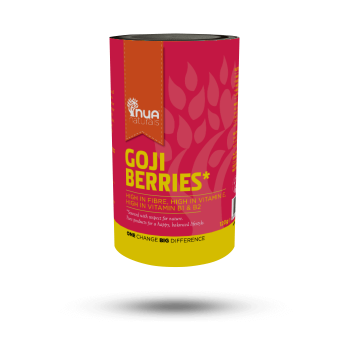 Goji berries pack one powerful, nutritional punch and can have some amazing benefits for your skin. They are one of the richest sources of vitamin C on the planet, and are an excellent source of minerals, including calcium, potassium, iron, and zinc. They also contain polysaccharides, which boast antioxidant properties and increase skin hydration. Enjoy goji berries straight from the tub or check out a host of recipes HERE. Coconut oil is made from the flesh of coconuts and is rich in vegetable saturated fatty acids, such as omega-3, oemga-6, choline and lecithin, which help to restore your skin’s natural fat content at a cellular level. 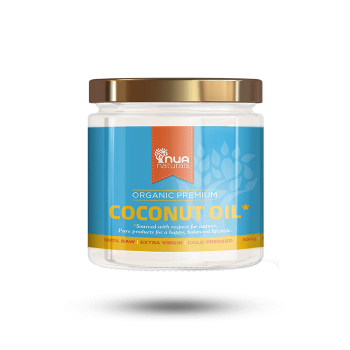 Coconut oil is cholesterol free, stable, healing oil making it the healthiest choice for cooking with. Creamy, smooth and delicious, our premium quality cold pressed coconut oil is packed with dietary fibre, proteins, vitamins and minerals.It also supplies your body with both vitamin E, which repairs skin damage, and protein, which rejuvenates, your skin. It can even be applied directly to your skin as a kind and gentle moisturiser. 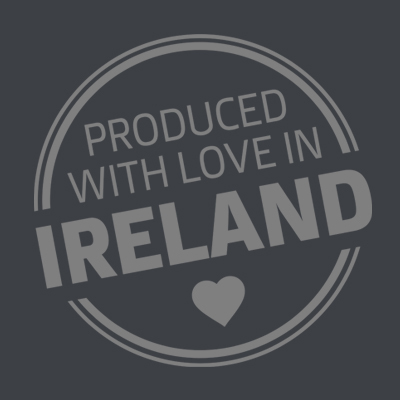 Cacao Butter is created when the pure edible fat is separated at low temperatures from the cacao bean solids. The result is a beautiful (stable) pale yellow butter with a mild chocolate taste and aroma. It is rich in vitamin C, fat-soluble vitamin E, and omega-6 fatty acids. 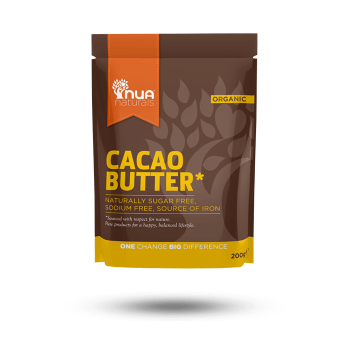 Organic cacao butter is an integral ingredient in raw chocolate and can be applied directly to the skin as an occlusive emollient that prevents moisture loss and the associated development of fine lines and wrinkles. Some people even swear it helps with stretch marks!